Juggling commitments is hard. I’ve got coursework due, projects to work on, gym sessions to hit and goals to achieve. So do we all. Sometimes we get worn down. It’s impossible to go full throttle all the time. 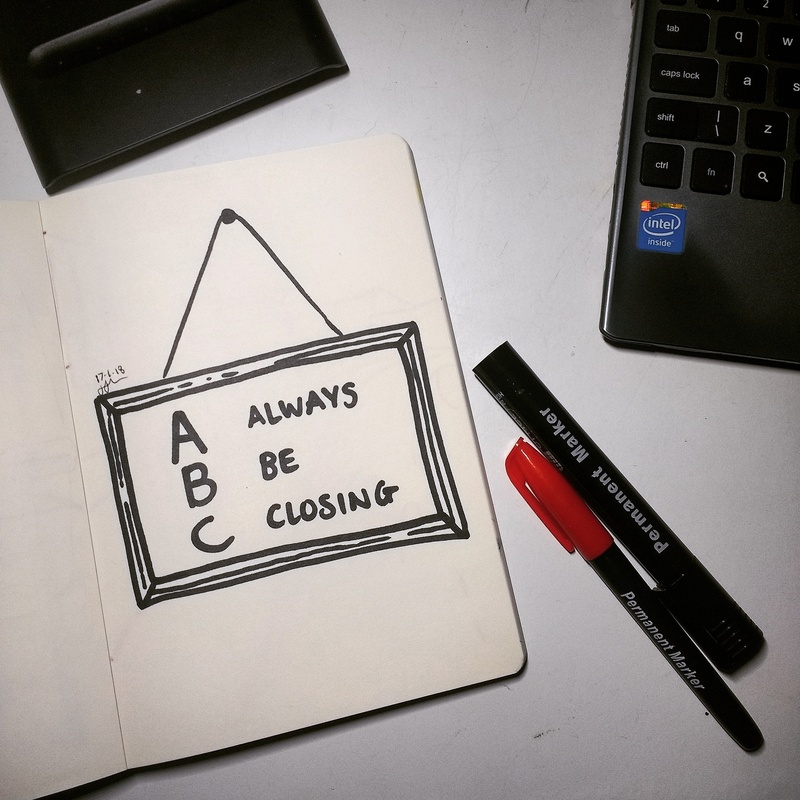 But let’s remember one thing: always be closing. Don’t lose sight of what you’re working towards. If you need to, take a breather, reload – and get back to work.